In this tutorial we’re going to talk about Rise up effects and how to create them by yourself when making beats in Fruity Loops Studio (or any other DAW). This feature is way too easy not to try it out so pay attention for the next video. The Rise up is essential in every Electronic song but it’s gaining more significance in every other production as well. Let’s find out what the first step is. 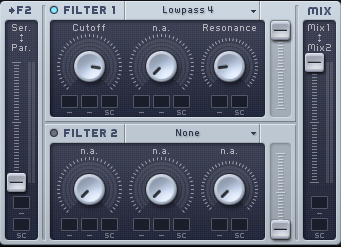 Now Fruity Loops comes as great help in making instrumentals with the 3xOSC native plugin. Start 3xOSC and set all the basic mixing to diagonal. Make sure you have the line selected and simply press F7 to open up the Piano Roll. Now, in order for the Rise up to have some substance you need to start of with a low key. This will make the final sound build up with some decent parametres. Find the perfect note and left click the edge to drag it for the length. Modify the Pitch and make it hit 12 or anything similar. 2. How many bars do you need? Well this depends on the song’s gender. 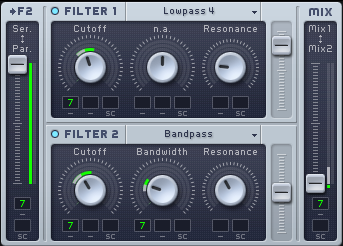 Electronic music can offer up to 24 bars for this effect but you can split that in half as well. This can be later modified so let’s just start with something basic and develop from there. Press F5 and open up the Playlist next. Try to remember your DAW’s shortcut keys when making beats because it will come as great help.Simply click on the first range so your sound will appear there. We’re facing the Automation clip function again. Learning how to work with the clip is very useful because you’ll be able to fully control certain aspects in your song. For the Rise up effect you need to control the Pitch so right click your Pitch knob and select “Create Automation clip”. 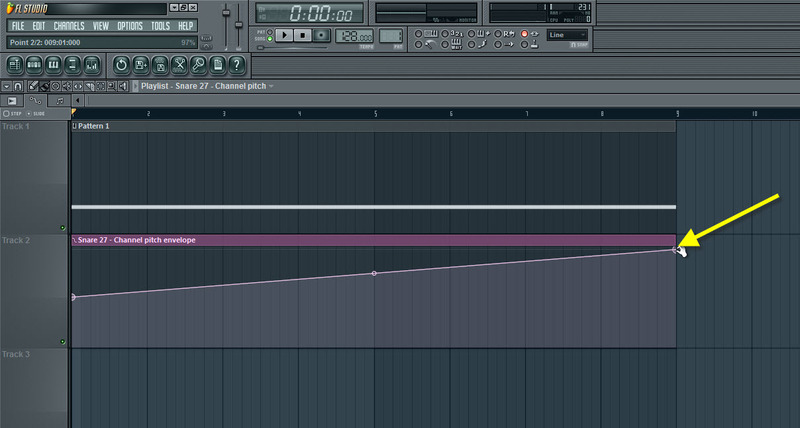 All you need to do here is left click the Automation clip’s line and drag it up. This will also make your sound’s Pitch go up. Press play and see how the final sound is building up. If you want everything to go higher just add some extra bars for the line. I suggest you try some effects as well and Echo with Reverb will offer some great help. That’s it, you can now create your own Rise up effects for making songs. Watch Part 2 for the finishing touches.